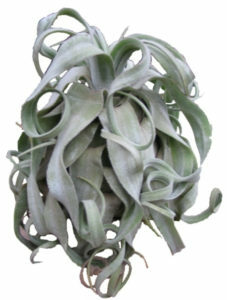 Before You Read Our Plant Research or Go Shopping, Take a Tour of What We Do. I bought these at a plant show. Now what do I do? 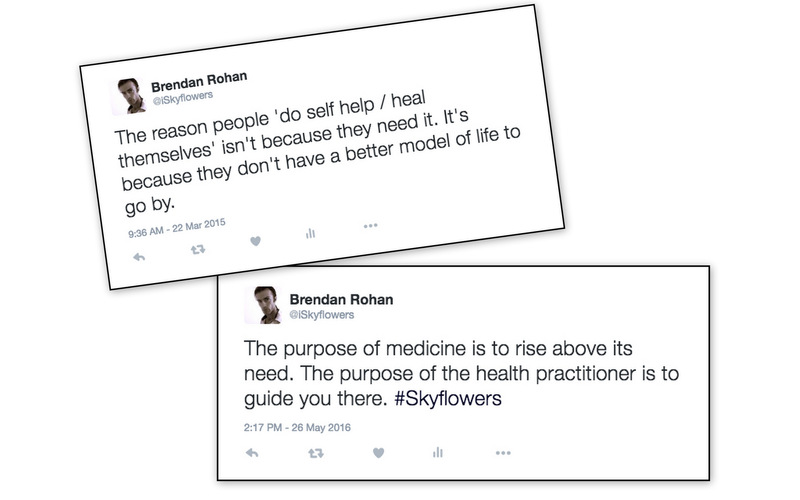 We don’t just ‘make’ flower remedies. We’re plant fanatics! 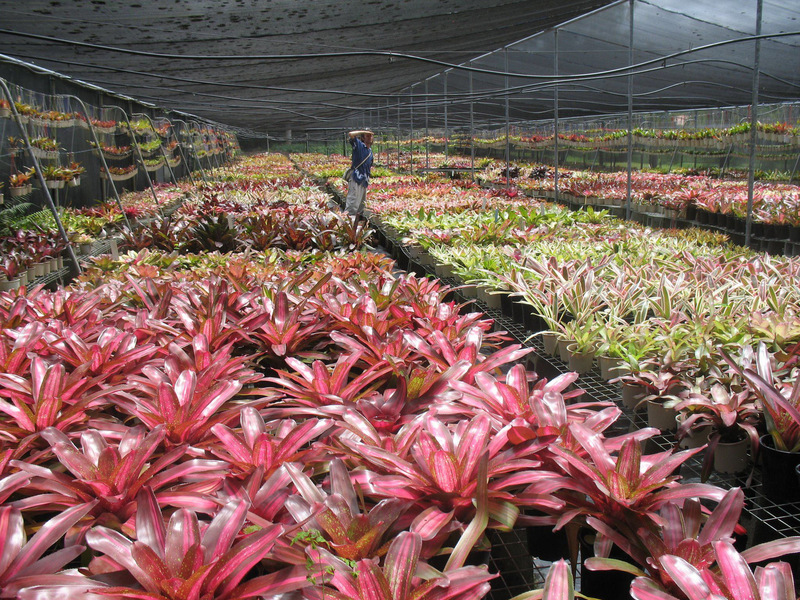 We have literally grown, collected and studied Bromeliads for more than 25 years and have a lifetime of plant expertise behind us. This allows us to make a high-quality range of 15ml flower remedies and 25ml formulas that cater to the needs of people the world over. We grow plants. We know plants. Our remedies are backed by the latest, original research in plant medicine. And this is no hype. Don’t believe me? 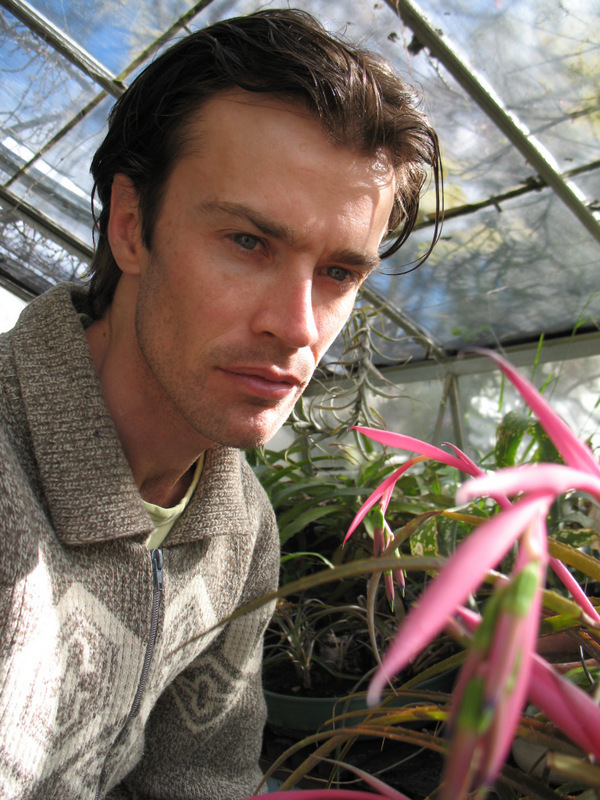 Take a look at our study of the Bromeliad family and see for yourself! This ground-breaking information can be found in all of our books, workshops and website. Years of work, all ‘boiled down’ into concise, easy-to-read text for you to use. Clear, high-quality information is our trademark. Beyond the various books, manuals and articles we offer, we also provide professional training on a range of natural health subjects. 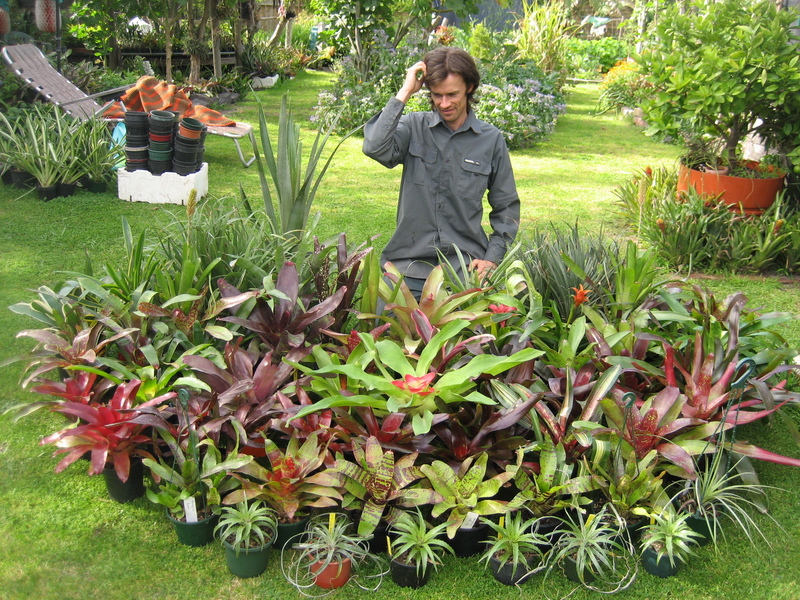 We don’t just research plants, write great books and provide excellent training at Skyflowers. 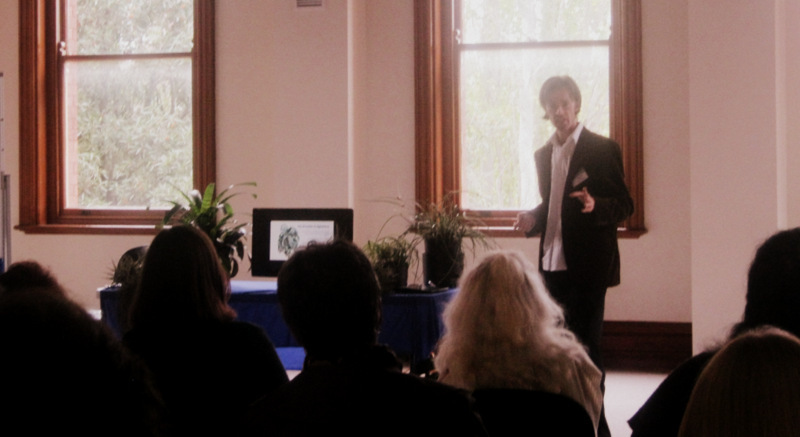 We also provide practical, ‘hands on’ support in the natural health field. We have been providing career guidance to students and personalized training to practitioners since 1997 and have had the pleasure of watching many careers ‘take flight’ since then. A thing we are particularly proud of. Last, but not least, we offer you our classy, clutter-free website. No awful colors. No ugly graphics. No convoluted spiritual advice that makes your head spin and confuses you more. We offer you the best in web design, typography and photography for your viewing ( and shopping ) pleasure. END OF TOUR. CLASS DISMISSED.